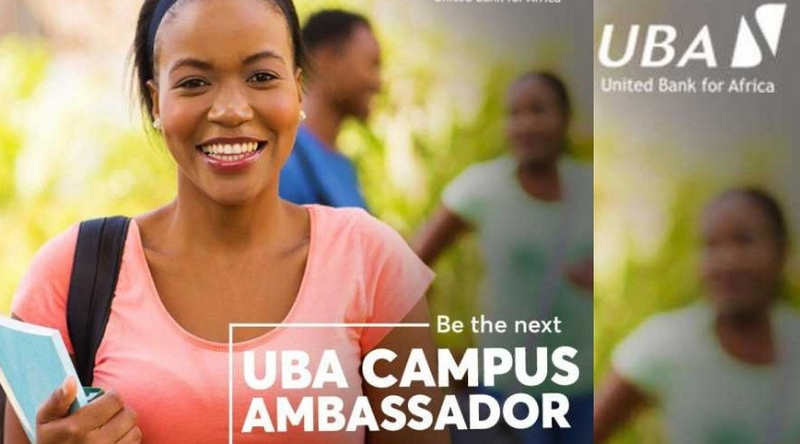 Applications are invited for the UBA Campus Ambassadors Program 2019. 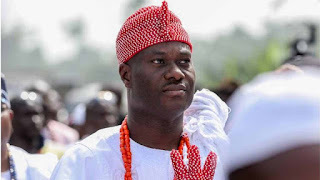 The UBA Campus Ambassador program offers a unique opportunity to students of tertiary institutions in Nigeria and across Africa to be part of a dynamic and forward thinking Pan-African bank by representing the brand on campus. The initiative is part of the bank’s commitment to developing creativity and leadership abilities amongst young people in the continent of Africa. The program is designed to be a learning experience and a highly rewarding pursuit for selected students, while providing them with a platform to build their leadership capabilities and showcase their diverse talents.